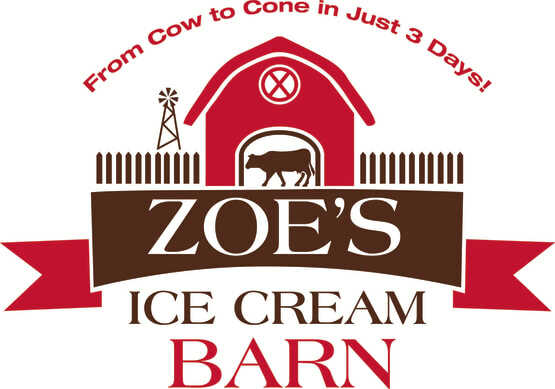 Zoe's Ice Cream Barn is dedicated to the dairy farmers at Hudson Valley Fresh who provide only the highest quality dairy products. Flavor of the Month features a great Hudson Valley restaurant. Check out the video online and/or inserts for this month’s highlighted hot spot. If you would like your restaurant featured, call (845) 454-1700, ext. 1029.